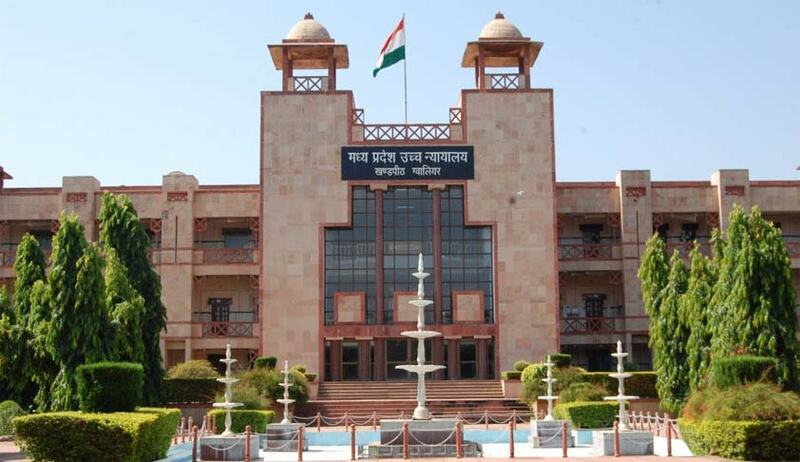 The Madhya Pradesh High Court (MPHC) has upheld the Madhya Pradesh government’s decision to pass on the burden of amount of license fees earned from the liquor shops functioning within five kilometers from river Narmada to be closed on those shop or group of shops falling beyond this area. The State government introduced liquor policy 2017-18 having provision to shut down the liquor shops falling within distance of five kilometers from river Narmada and to compensate the revenue loss license fees amount earned from such shops will be burdened by way of transfer/distribute on a shop or group of shops nearby. The petitioner liquor contractors whose shops to be shut down under new policy were aggrieved with this decision. One of the petitioners took the ground that the next shop is about 54 kilometers from his shop and one has to travel for long distance to purchase liquor thus the government decision is discriminatory and arbitrary. A division bench of Acting Chief Justice Rajendra Menon and Justice Anjuli Palo said “the provision is incorporated due to closing down of a particular shop in the particular area and for distributing the loss of revenue to be caused”. The decision of the State government “is an economic policy decision” and “infact an experiment on trial and error method, due to a system or policy implemented for first time”. The court dismissed the three petitions filed by the liquor contractors.